Prior to this trip, I had quite high expectations for Shangri-la (I'm talking about a place in China, not the hotel chain). After all, it has such a nice mystical name. I found out from Google that its original name was actually Zhongdian, but they renamed it to Shangri-la to attract more tourist. Honestly, I feel that Shangri-la is a lil' overrated, can't really say if it's living up to its name. =P I'm sure there are places that are more 'shangri-la' than this place. =P Oh well, this is solely my personal opinion and I admit that my impression of Shangri-la could have been ruined by following a tour. So how did I end up following a tour again for this 2D1N Shangri-la trip?? As I mentioned before, I didn't book most of the hotels in advance for this trip so we were very flexible with our plans. My initial plan was to go to Shangri-la ourselves for 3D2N but we found this tour at the same travel agency that we booked our Mt Yulong trip and the price that they quoted was pretty cheap...only 260yuan/pax (assuming no hidden cost). 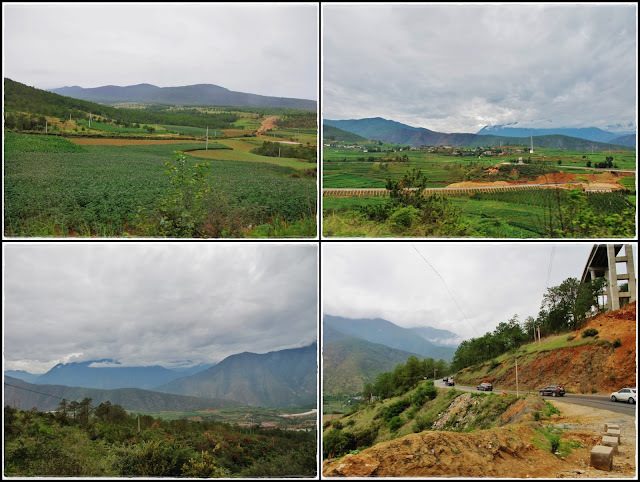 Since the Mt Yulong tour that we took the day before was quite good, I reckon that the other tours should be of the same standard. So for the convenience again, we decided to take this tour. However, we weren't as lucky this time and got an aggressive tour guide. We were persistent enough not to get forced into paying the 'hidden cost', so this tour was still a pretty good deal for us, but having a lousy tour guide was enough to spoil my mood. Oh well, you get what you pay, can't expect too much right? Woke up early again to begin our journey up north to Shangri-la county at 7am. 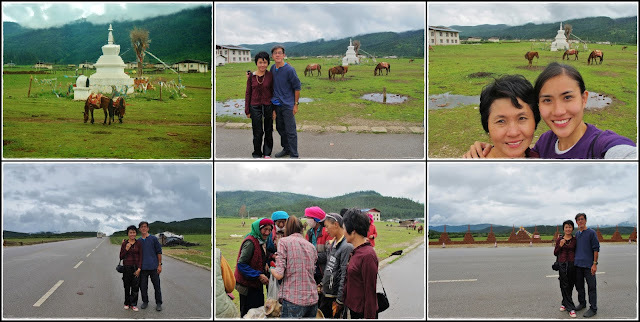 Our tour guide was a Tibetan (Zangzu) girl. It seems like the tour guides for all Shangri-la tour groups are local Tibetan, not sure if it's a local regulation or just a way to make the tours more attractive. 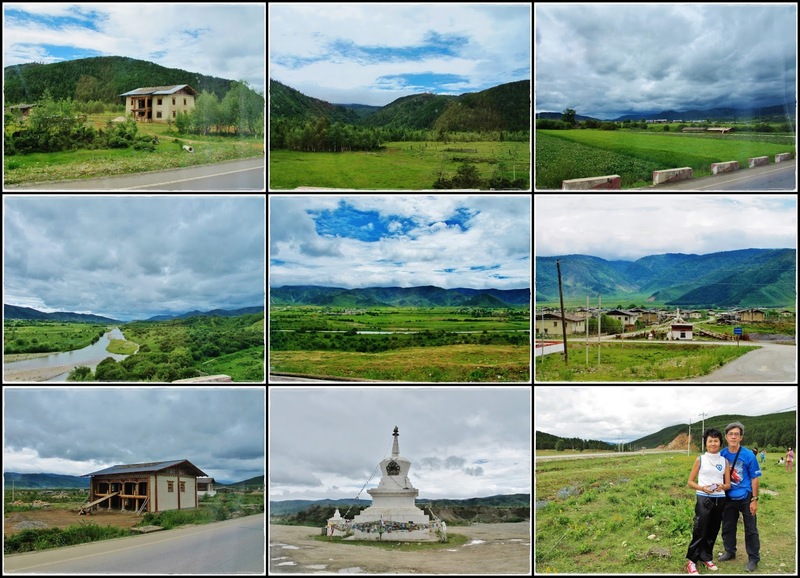 People seem to be curious about Tibetans' culture, religion, lifestyle, etc. Throughout the tour, we learnt that our tour guide only studied up to primary school and was 'recruited' and 'trained' by the Chinese government to be tour guide. It's sad coz these people are kinda 'forced' to do a job given to them due to lack of education. I guess that's why there are so many lousy and profit-oriented tour guides, that's how they were trained. Winding hilly roads along the way. 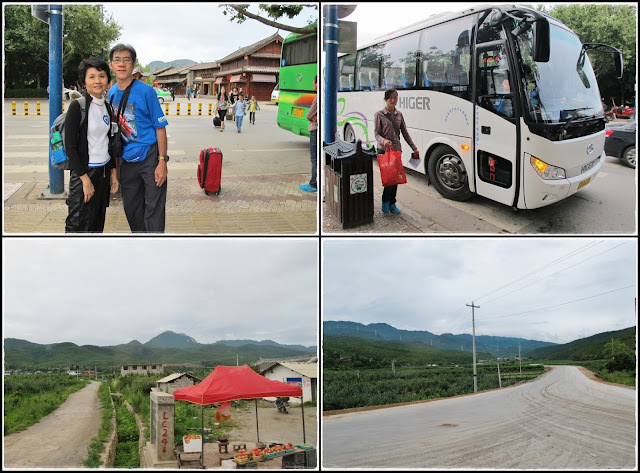 Our bus was going uphill all the way from Lijiang to Shangri-la coz the average altitude of Shangri-la is more than 3000 meters. While everyone was busy 'touring' the toilet, I escaped from the crowd to take some pictures of the scenery. This is supposed to be 长江第一湾 but the tour guide told us that the nice pictures on the internet are all taken with helicopter so this was all we saw. 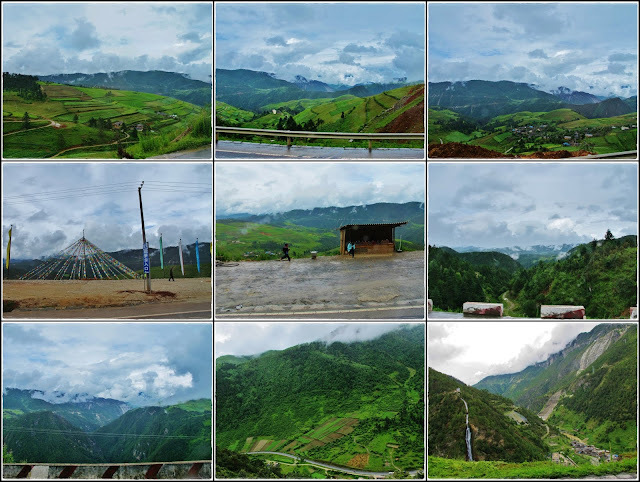 Mountainous scenery and some local villages along the way. 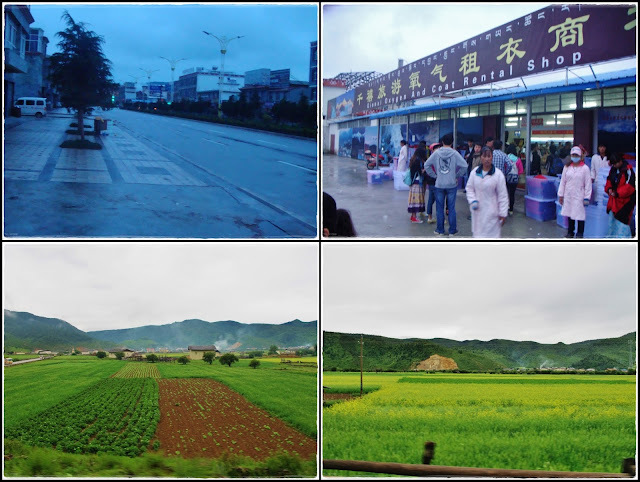 After traveling for 3 hours, we are finally entering Deqen (迪庆) prefecture. 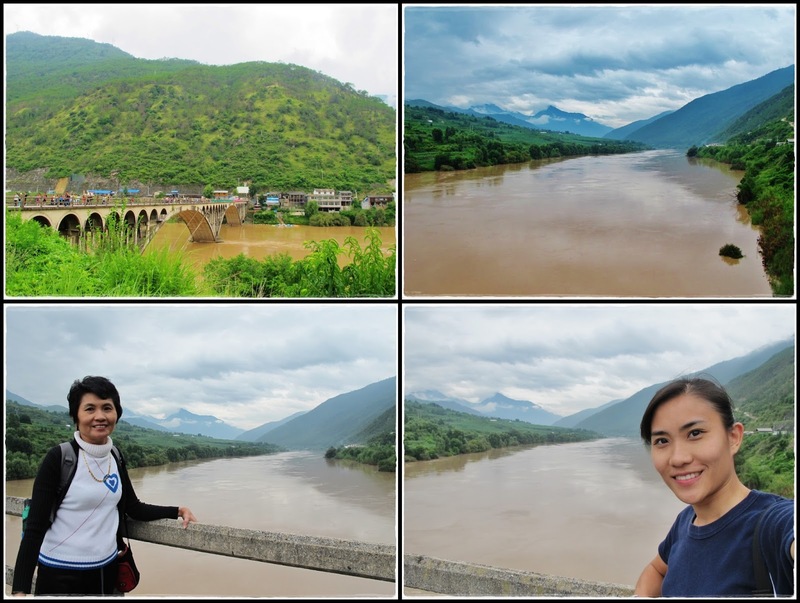 More than half of our journey was along this Yangtze River. We had to get off the bus and walk across this bridge coz the bridge was too old to sustain the weight of the many many tour buses going through it everyday. 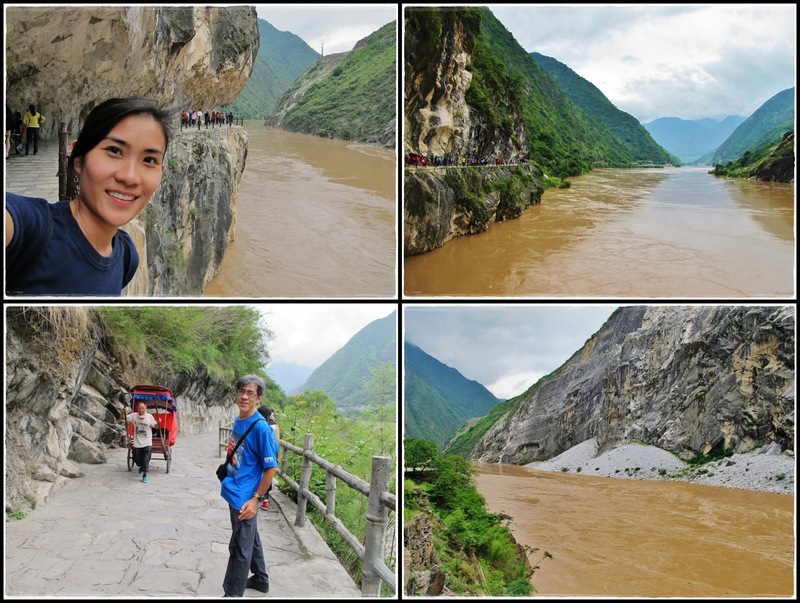 Our first attraction for the day...Tiger Leaping Gorge (上虎跳峡). 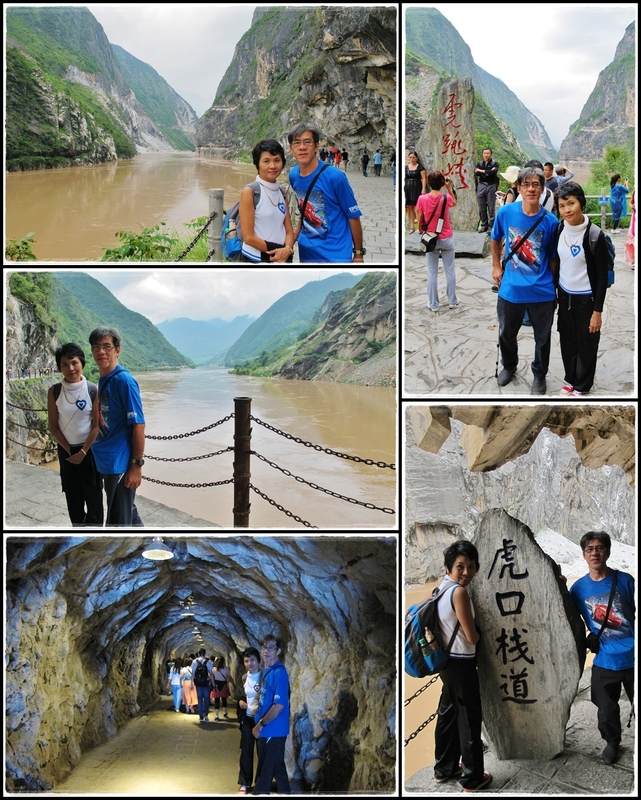 We were given about 1.5 hours to tour the gorge. If you're a fast walker, 1.5 hours is just nice to walk along the pathway built on the cliff by the river to the end of this part of the gorge and walk back. Stopped for pics every now and then during the long walk. The pathway on the cliff is pretty cool. For those who have time and energy, try hiking the trail of the Tiger Leaping Gorge trek over 2 days for some amazing scenery. 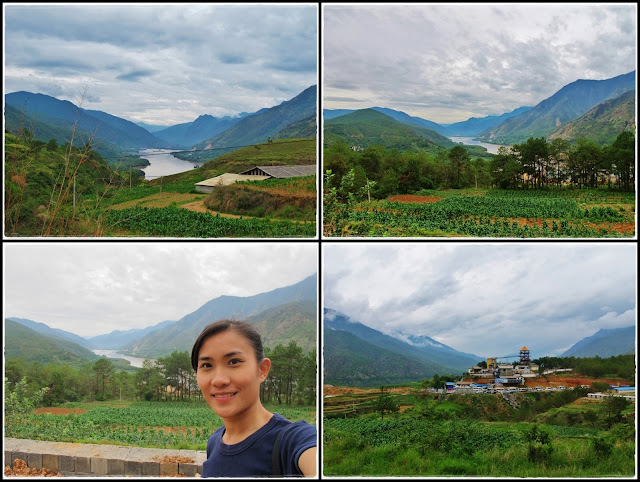 Just looking at the scenery...lofty mountains, endless grasslands, bucolic villages, and stupas...we knew that we were in Shangri-la already! 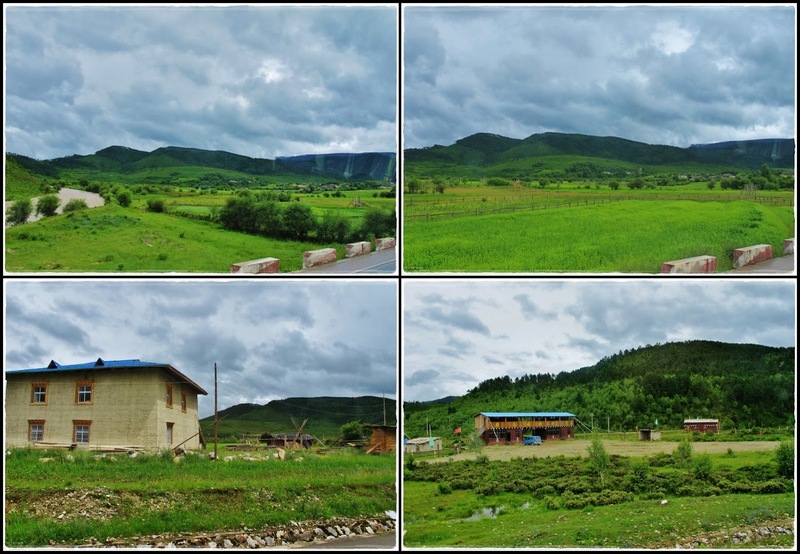 Shangri-La in Tibetan language means "心中的日月"...an ideal home only found in heaven. The best thing to do here is to chill, enjoy the scenery, and do nothing...haha!! 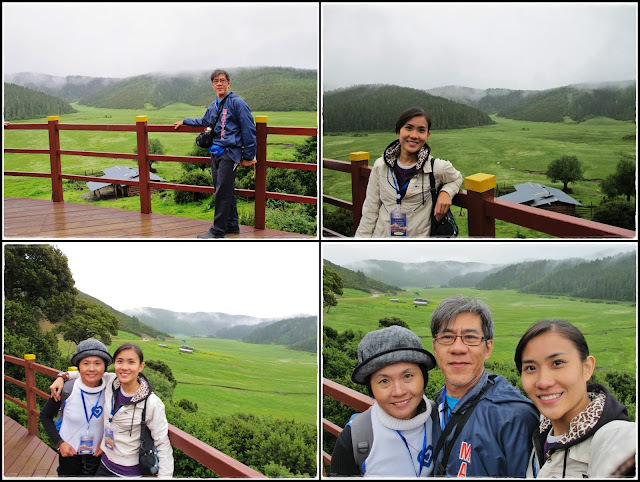 Even though it's summer, the weather was very cool coz of its high altitude so it was very comfortable walking around. Based on the research that I've done prior to the trip, I realized that there's really nothing much to see or do in Shangri-la, only 2 main attractions...Songzanlin Monastery and Pudacuo National Park. If we were to come ourselves, I would just go somewhere near Songzanlin to take a pic from far but since the tour doesn't include this, I didn't mind giving it a miss. The only reason why we decided to follow this tour was because the price was so much cheaper than what we would have spent if we came ourselves. 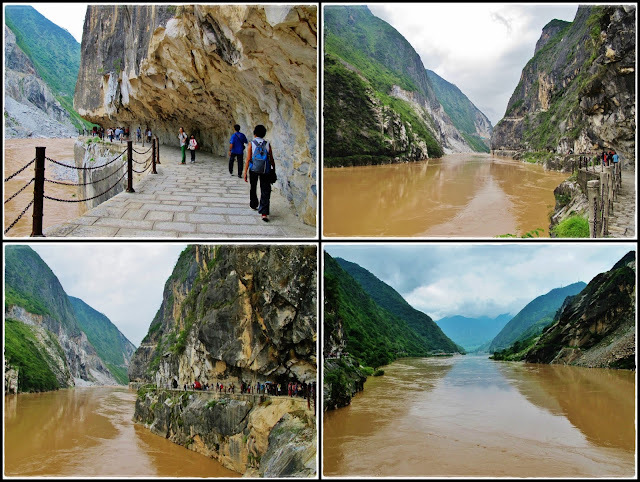 The entrance fee (included in the tour) for this national park already costs 258yuan/pax. Very expensive but is it worth it or not? My personal opinion after this trip, it's not worth spending so much money visiting this national park, especially when it's raining. You can see it from the pictures below. So if you don't intend to visit Pudacuo, don't follow a tour. The national park is pretty big and it's impossible to walk so we hopped on the park bus from the visitor center to go around the park with 3 stops in between. 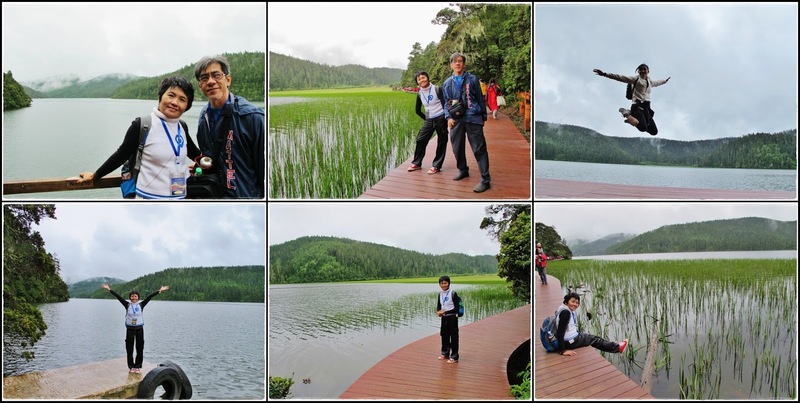 1st stop was Shudu Lake (属都湖). 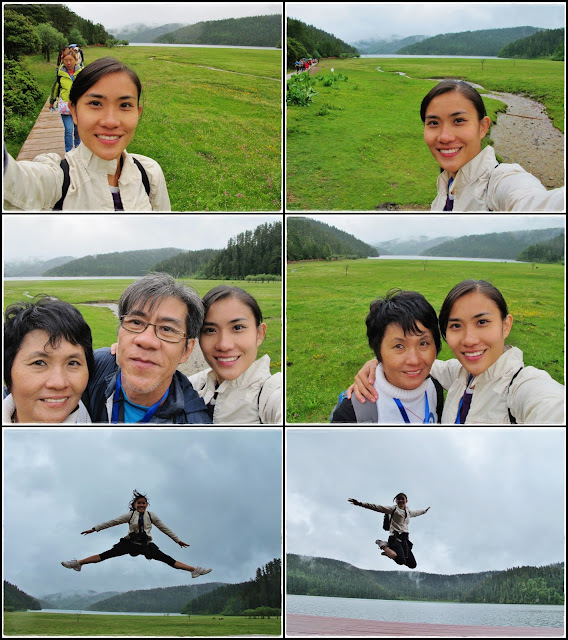 It was drizzling so we quickly got of the bus, took some pics and hopped back on the bus. We could have walked 3.3km along the lake but there's nothing much to see and it was impossible to get any nice pics with such rubbish weather. 3rd stop was Bita Lake (碧塔海)...our main stop for this park. 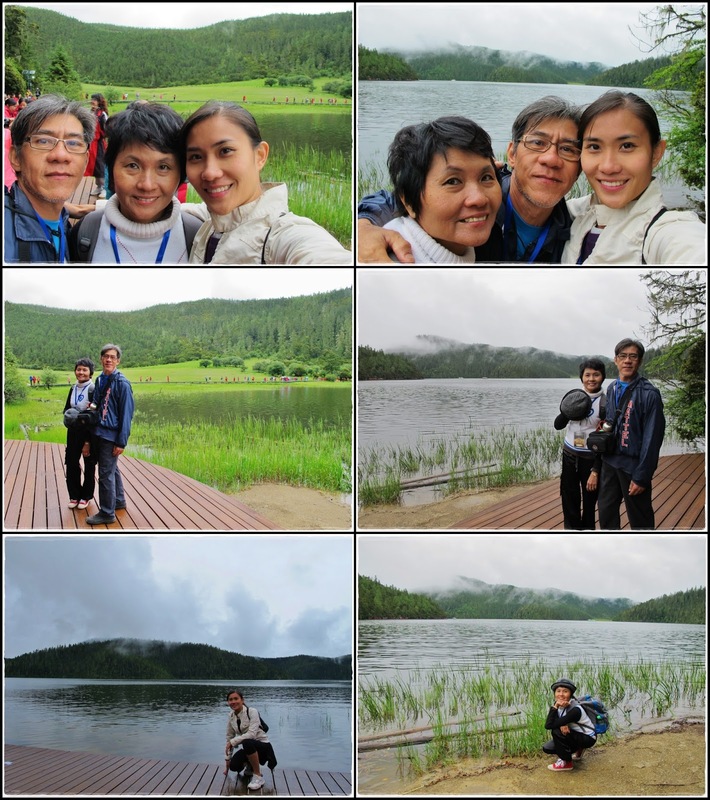 Took some pics before starting our 4.4km walk along the lake. Not happy with the weather at all. All my pics turned out gloomy. =( We just kept walking along the wooden walkways trying not to fall into the water while battling the crowd. 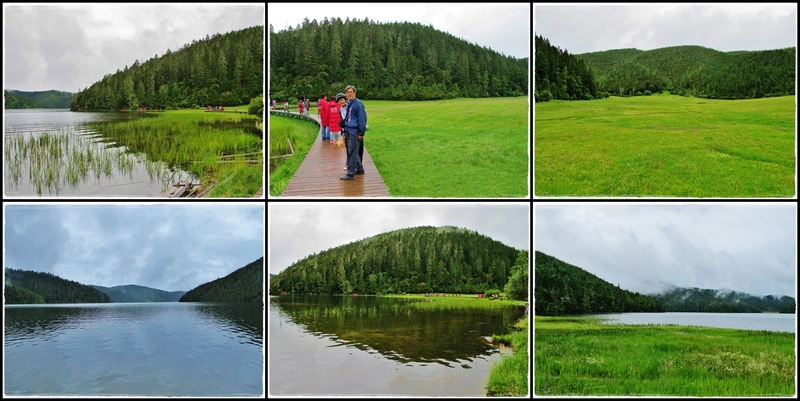 Scenery of the tranquil lake and vast grassland. Finally, we completed our 4.4km 'walkathon'. It took us almost 2.5 hours coz we were taking our own sweet time strolling slowly and stopping for pictures almost every 10 minutes. =P This was the 20yuan oxygen tank that we bought in Lijiang and used it over 3 days. I hardly used it at all and in fact, 1 was more than enough for the 3 of us. That's it for our short trip to Shangri-la...a crash course on the culture, religion, and lifestyle of the Tibetans. Time to head back to Lijiang. 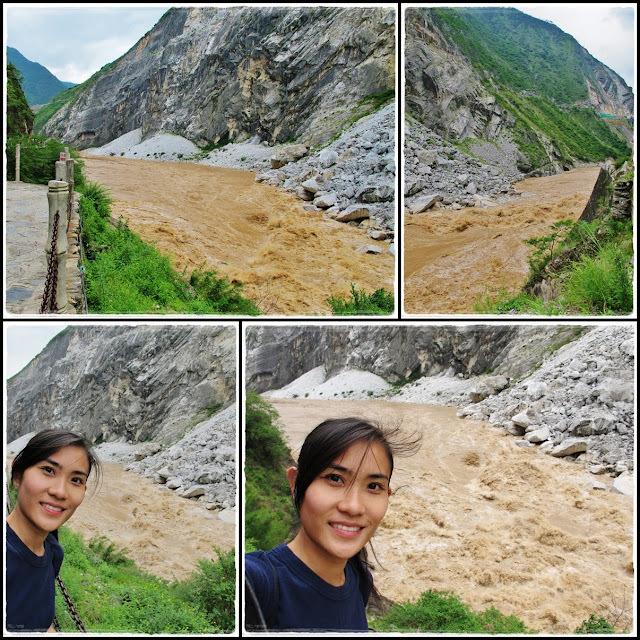 Goodbye nature!! 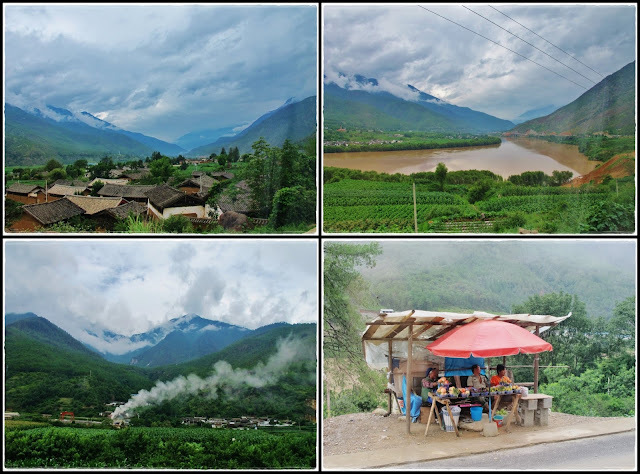 On our 4-hours journey back from Shangri-la to Lijiang, I was sitting at the very last row of the bus with 2 seats for myself and was able to open my window. While most of the people were already knocked-out on the way back, I was very busy opening & closing the window non-stop and taking my camera out of the window to take pictures and videos. P.S. If you're traveling from Lijiang to Shangri-la, most of the scenery is on the right side. Vice versa on the way back. A typical tourist will focus on getting to their destination, the journey is just a mean of transportation. As for me, I think that the journey matters as much as the destination. 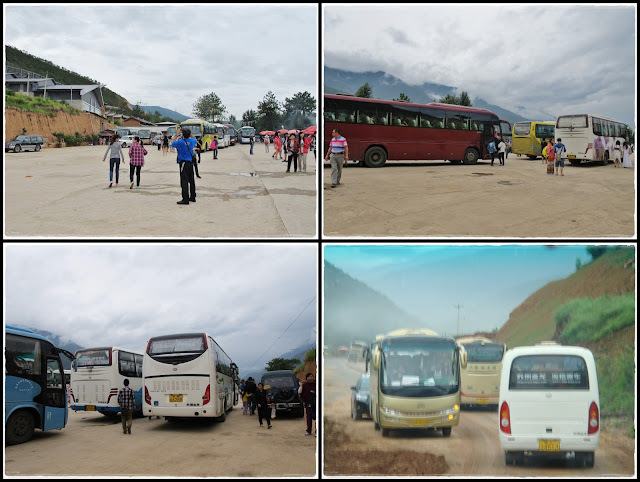 That's why I try not to fall asleep during the journeys coz you'll never know what you missed along the way...it could be a breathtaking canyon, a beautiful waterfall, a gorgeous rice terrace, a bus stop by the cliff, etc. Same goes for life...focus on the journey, not just the destination. We got back to Lijiang around 9pm and bought the train tickets for Kunming on 22nd. 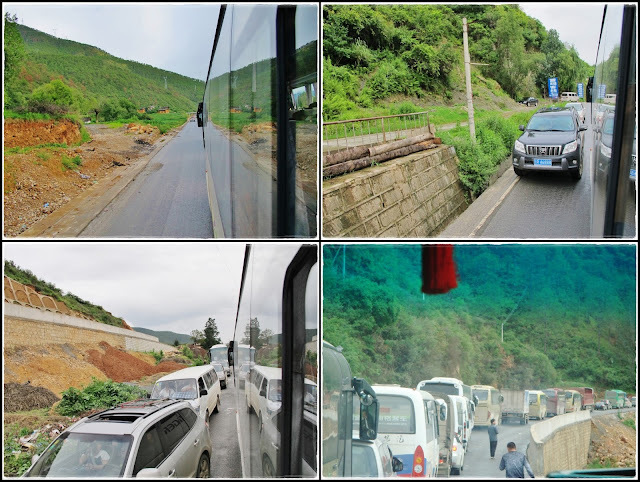 Initially, we were gonna book the Lugu Lake tour for the next day but the tour agent told us that all the tours were cancelled coz the heavy rain caused a landslide on the road to Lugu Lake. So our plans changed again and we ended up being 'stuck' in Lijiang for a few more days before going to Kunming. 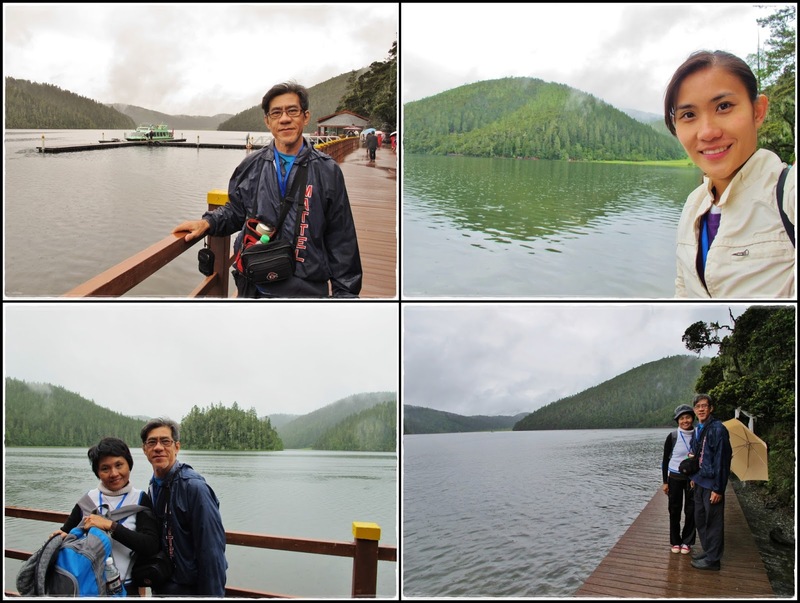 It turned out to be a blessing in disguise coz we saw the news the next morning that Kunming was flooded after 2 days of heavy rain. We stayed 1 more night at Lijiang Oak Inn and was 'upgraded' to a honeymoon suite...lol!! 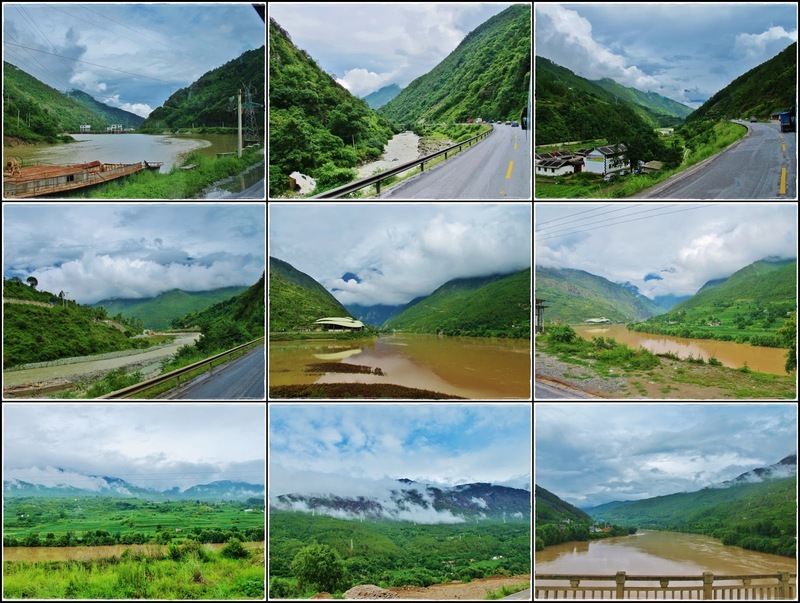 2 more posts to go for this Yunnan trip. Imma force myself to finish blogging this weekend!! Too much going on lately and I really need to get these done so that I can move on with other stuffs.